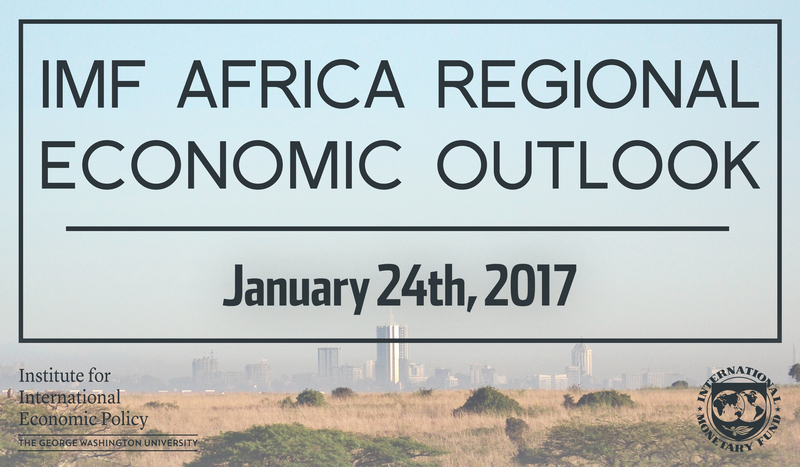 Africa continues to experience great opportunities for growth while also facing several great challenges. Sustained economic growth, income inequality, gender disparities, and competitiveness in the global trade arena are all issues with the potential to make or break the continent’s development as a region. 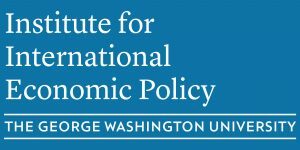 The African Department at the International Monetary Fund (IMF) publishes the Regional Economic Outlook (REO): Sub-Saharan Africa report twice a year. Review the latest report here.